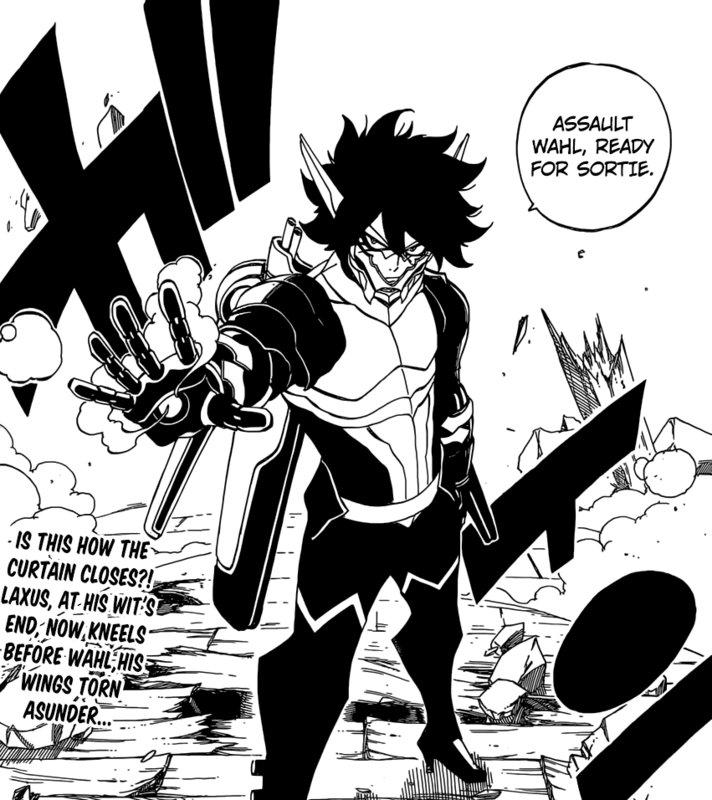 Fairy Tail 472 see’s Laxus vs Wahl begin and get even better as Wahl gets his head in gear and transforms into Assault Wahl where he changes and is able to fight against Laxus, this is when Laxus’ body gives out because of the poison. 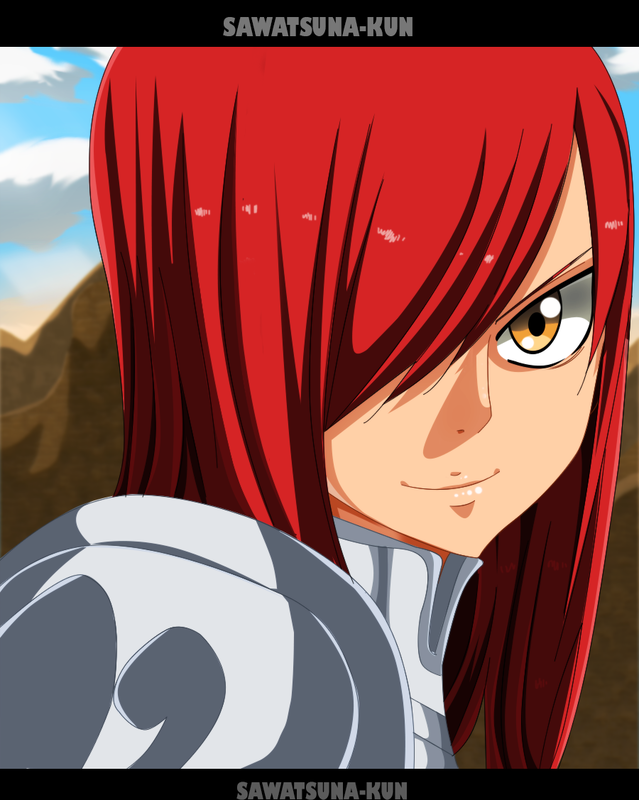 While Chelia and Wendy fights against Dimaria, we see Erza and Kagura head towards the third Alvarez fighter in the boat. 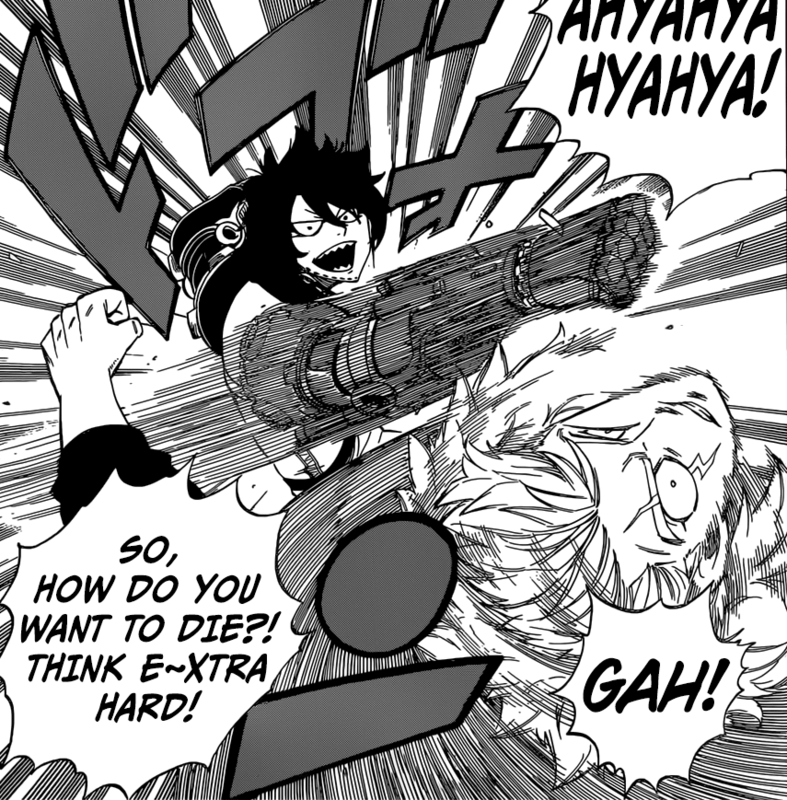 Fairy Tail 472 begins with Laxus smacking Wahl out of the way, then Wahl launches 9 mm bullets towards Laxus, however as he does this, the bullets begin to charge his up thunder and stops the bullets in its track. 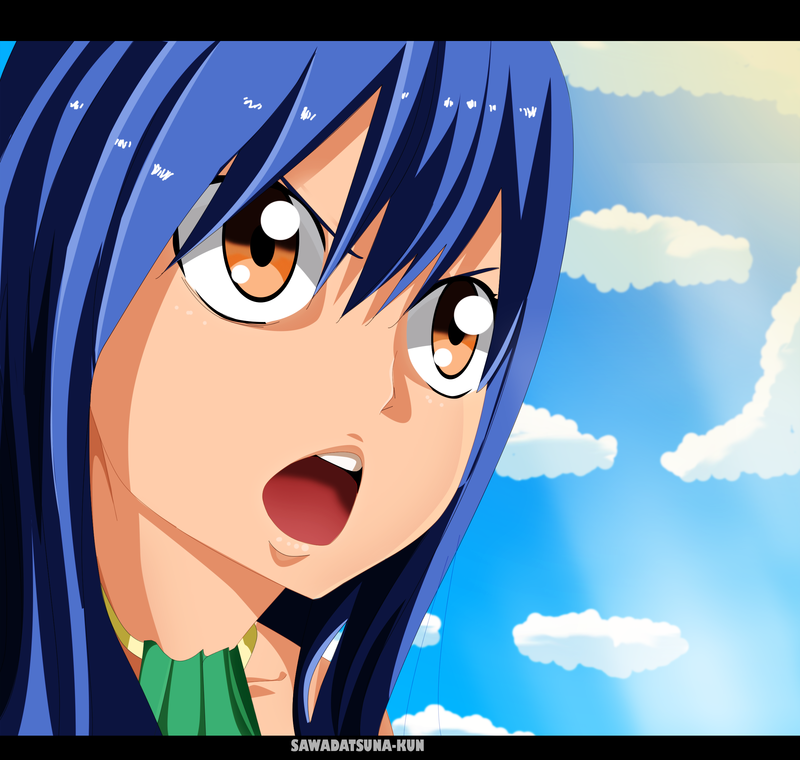 While this happens, Gray, Juvia and Lyon talk and fight against the number of enemies in their vicinity. Wahl analyses Laxus and notices that his organs are covered, when Laxus attacks, Wahl transforms his hand and also attacks. Wahl asks how he’s even alive after all that is within his body. Laxus mentions that whatever happens from there on out is what matters. Wahl mentions that all the expressions and morals he has is nothing, and that his lightning can’t do anything to him. He punches Laxus in the face asking him how he’d like to die. 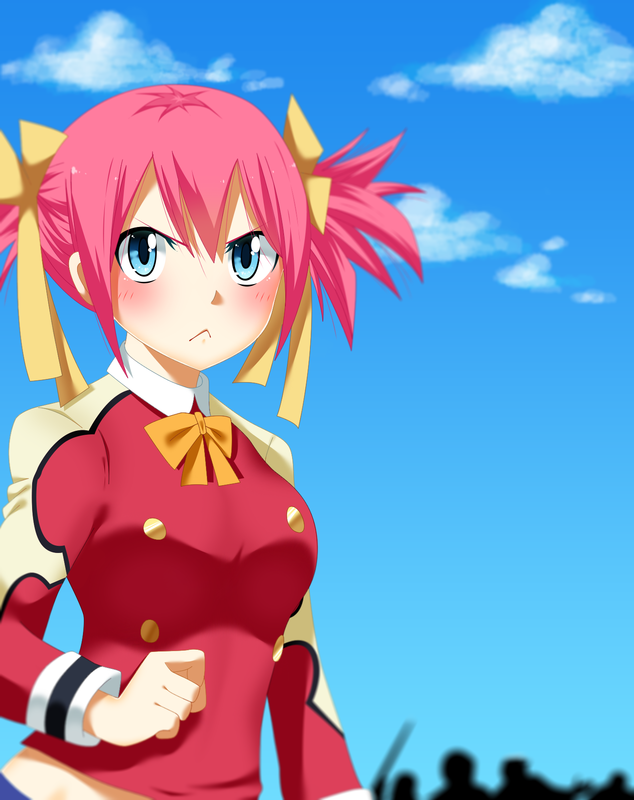 Erza and Kagura talk about how there is still a strong enemy remaining at the port, therefore they just need to go there and defeat him. Dimaria fights against Wendy and Chelia. Dimaria mentions that she does not care if they’re still children, she won’t go easy on them. Wendy mentions that she’s the one who turned the port into a battlefield, and thus they will take it back from her clutches. Dimaria mentions that she can kill them just by the snap of her fingers, she can reduce them to nothing but corpses. Charla knows something’s coming when Dimaria smiles. 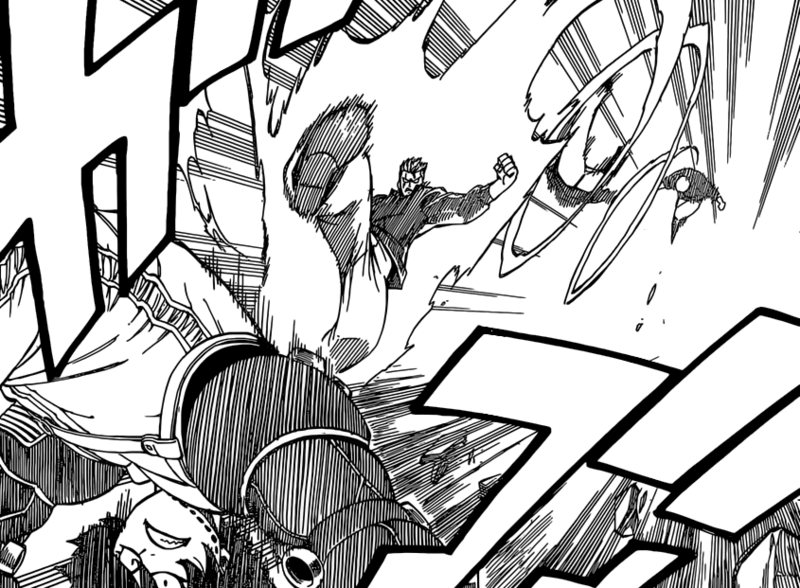 Laxus and Wahl continue their battle. Wahl notices that if he doesn’t change how he fights, he could die here. Nevertheless, he begins to change the way he fights, by diverting all magic over to magic fusion oven ignition. He also predicts that the time frame for complete annihilation is 90 seconds. 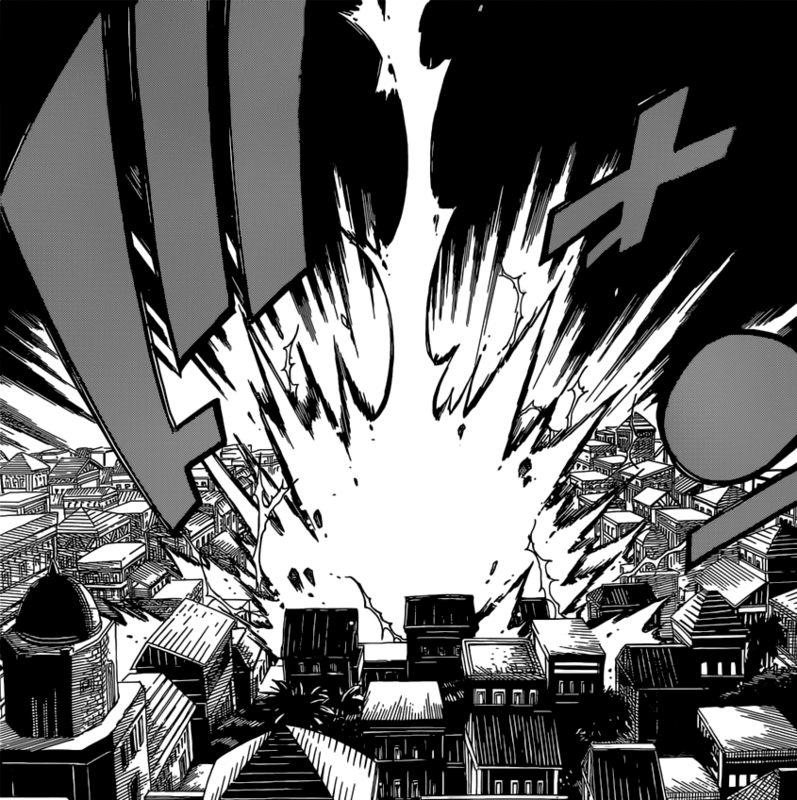 Wahl releases a ball which barely hits Laxus, it goes up into the sky and lights it up. Wahl mentions that he’s amending his erroneous calculations, however, seconds later we see Laxus’ body give out as the poison inside him is quickly affecting him. 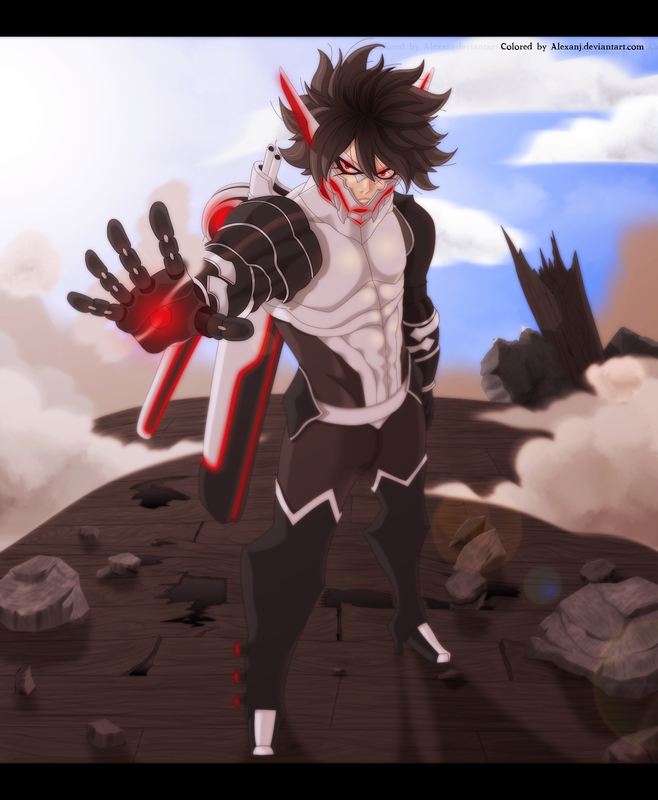 Wahl changes into his Assault Wahl form and thus is ready to battle against Laxus. All while Laxus’ body is giving out. 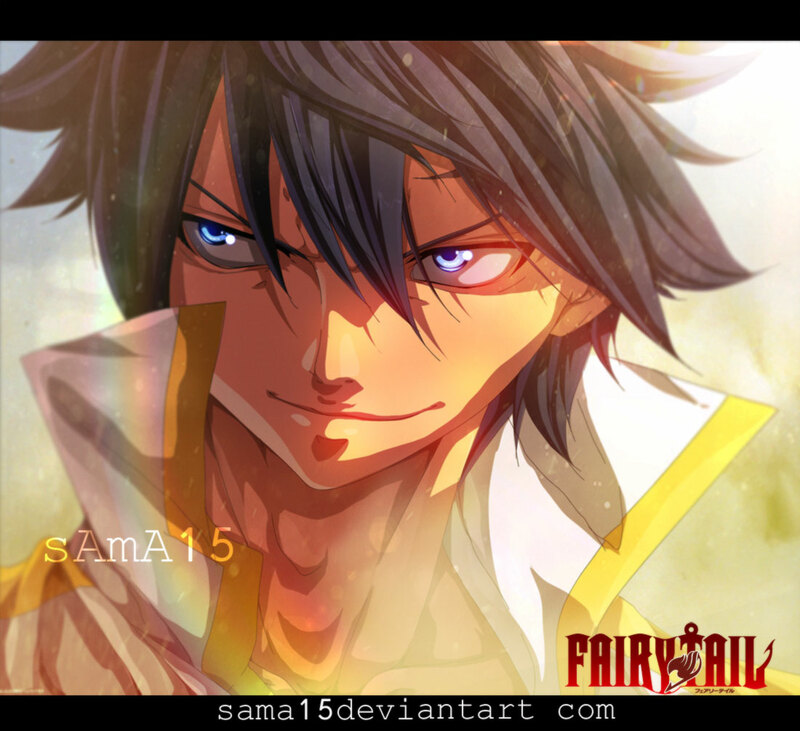 Fairy Tail 472 ends here. A pretty good chapter, Laxus wont be able to fight against Wahl like this, that is why he has to get over this quick and somehow fight against Wahl and defeat him. 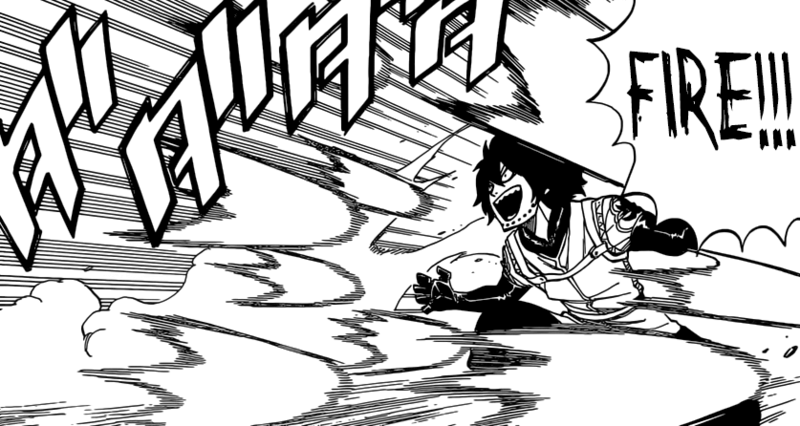 Can’t wait for next week’s Fairy Tail 473, titled “Red Lightning”, when we see what happens next.